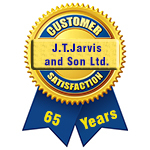 J T Jarvis & Son Limited offer an in-house repair service for a wide range of domestic and commercial products ranging from kettles and toasters, to fires and industrial microwaves. We are authorised service agents for Magimix, Flymo and Karcher and offer an under guarantee repair service. 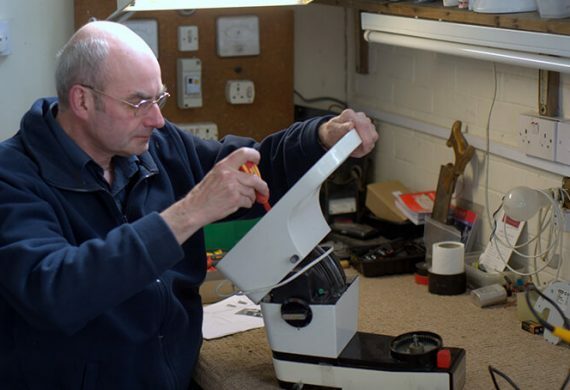 We carry out repairs to Dimplex, GHD Hair Straighteners and Kenwood products out of guarantee. We also carry a wide range of spares and offer a spares ordering service for any item not stocked. We pride ourselves on the experience and knowledge we have gained throughout our 65 years of trading and offer a quotation service for all repairs as required. We offer a call out service to repair storage heaters, electric cookers and fires.